Enjoy a walk in a forest of holm oaks and along the river. 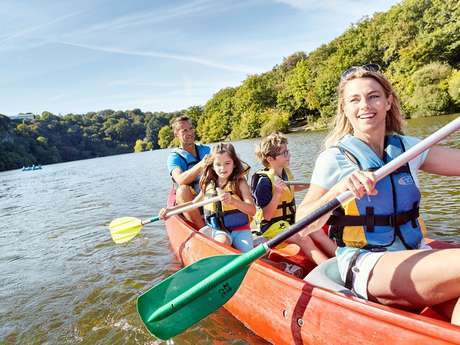 Rent an electric boat or a canoe to enjoy the remarkable landscapes on the water — children will enjoy a trip to the Zoo or Pierre-Brune Park. A real hikers' paradise, the forest of Mervent-Vouvant offers well-maintained and marked walking and mountain bike trails. Its hilly terrain affords some magnificent views. Why not try the family circuit, a 9 km mountain bike route from Mervent. Specially adapted for children, it is a beautiful ride through the forest. You'll find picnic tables along the way. If you prefer walking, the Petit Maillezais circuit is a pleasant walk or ride around a 5 kilometre loop. The trail passes along the water and through the forest. Check out all our hiking and cycling routes online, or ask the Tourist Office for maps. 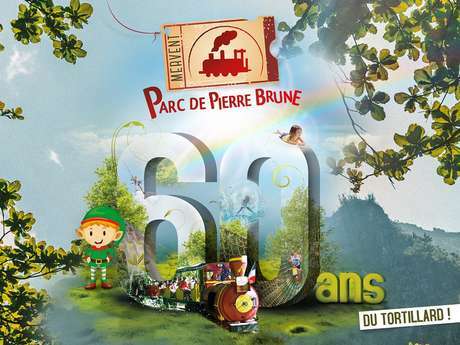 To keep the children happy, there's nothing like a family day out at the zoo, or why not visit the Pierre Brune amusement park! 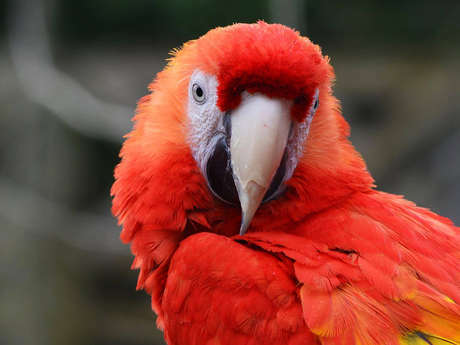 Natur'Zoo is an animal park adapted to family outings, located in the Mervent-Vouvant forest. There are more than 300 animals and 60 different species to see — lemurs, giraffes, antelope, ostriches, pandas, bears and white wolves. In the new "Savannah of the lions" enclosure you'll see servals and lions from Angola. The children will adore the mini farm with its goats, donkeys, chickens and guinea pigs. A playground located nearby allows children to have fun on a monkey bridge, a zip line, a slide and swings. Deep in the Forest of Mervent, enjoy a recreational area covering twelve acres. Forty games for the whole family are arranged around the little train, which has been enjoyed by generations of Vendeans since 1959. Trampoline, roundabout, zipline, giant slide, elastic jump and bumper boats for the delight of children and parents alike! Lake Mervent is ideal for both angling and boating. The Outdoor Leisure Centre offers a wide range of services, from rentals to supervising sports activities. Located on a large expanse of fresh water, in the middle of the biggest forest in the Vendée, the leisures centre proposes various nautical activities, with or without supervision. If you prefer your independence, don't hesitate to rent an electric boat, a canoe or a rowing boat to enjoy all the pleasures of inland navigating. If you are more the thrill-seeker type, get started with paddle-boarding. This exciting water sport allows you to combine sport and discovery! For carp, come back at night! Here, night fishing for carp is a popular local sport on the reservoir of the dam of Mervent, with 3.2 kilometres of banks. You can also fish during the day on a reservoir of 128 hectares. With a little patience, pike, eel, perch and roach may take a bite! On leaving the village of Mervent, after the bridge over the valley, a carpark and boat launch can be found nearby.